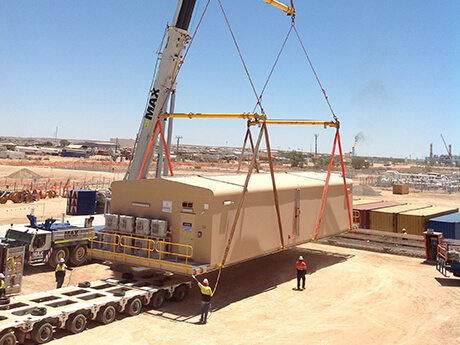 Control Room Installation, Cooper Basin. 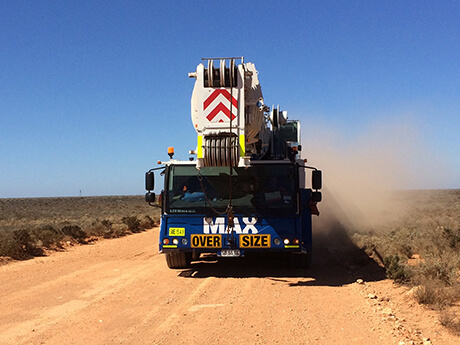 Superior Engine Changeout, Cooper Basin. 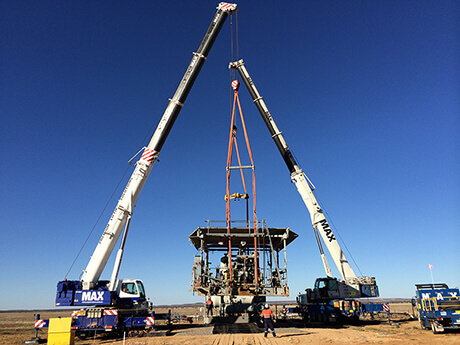 Compressor Relocation, Durham Downs, QLD. 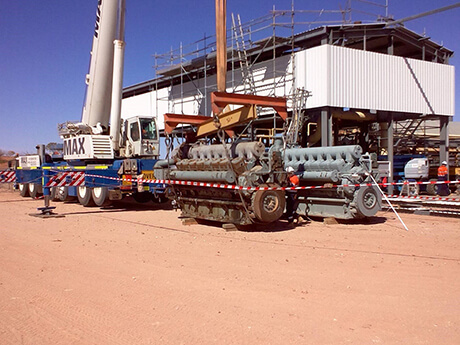 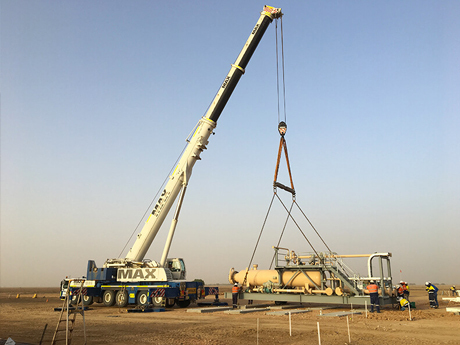 Compressor Relocation, South West, QLD.